This entry was posted in Faith, Poetry and tagged Christ, Faith, Freedom, God, Grace, Hope, Inspiration, Jesus, Love, Mercy, Peace, Poetry, Praise, Pray, Prayer, Seasons, Summer on October 14, 2018 by waynemali. This entry was posted in Faith, Poetry and tagged Christ, Faith, Freedom, God, Grace, Hope, Inspiration, Jesus, Love, Mercy, Peace, Poetry, Praise, Pray, Prayer, Seasons, Spring on October 14, 2018 by waynemali. Will spring ever come again? This entry was posted in Faith, Poetry and tagged Christ, Faith, Freedom, God, Grace, Hope, Inspiration, Jesus, Love, Mercy, Peace, Poetry, Praise, Pray, Prayer, Seasons, Winter on October 14, 2018 by waynemali. This entry was posted in Faith, Poetry and tagged Autumn, Christ, Faith, Freedom, God, Grace, Hope, Jesus, Love, Mercy, Peace, Poetry, Praise, Pray, Prayer, Seasons on October 14, 2018 by waynemali. 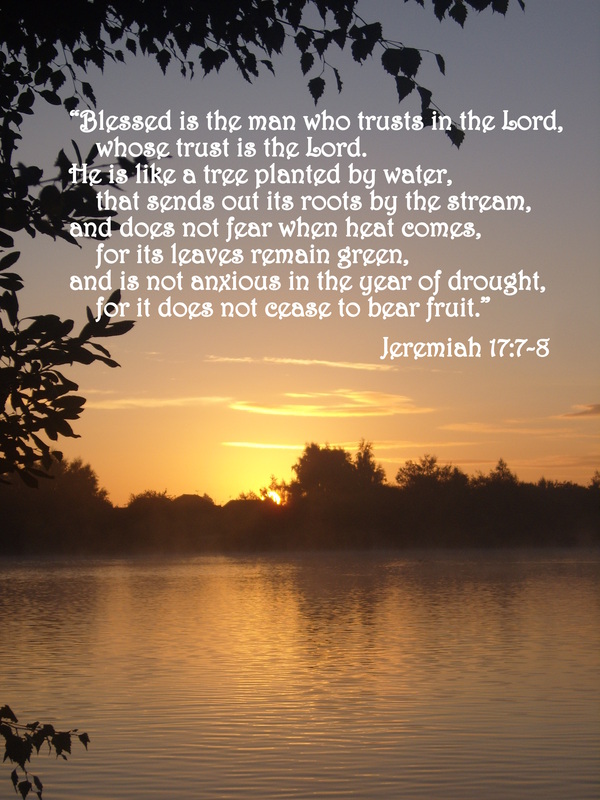 This entry was posted in Faith, Poetry, Verse of the Day and tagged Bible Verse, Christ, Drought, Faith, Freedom, God, Grace, Hope, Inspiration, Jeremiah 17:7-8, Jesus, Living Waters, Love, Mercy, Peace, Poetry, Praise, Pray, Prayer, Seasons, Waters on October 23, 2016 by waynemali. 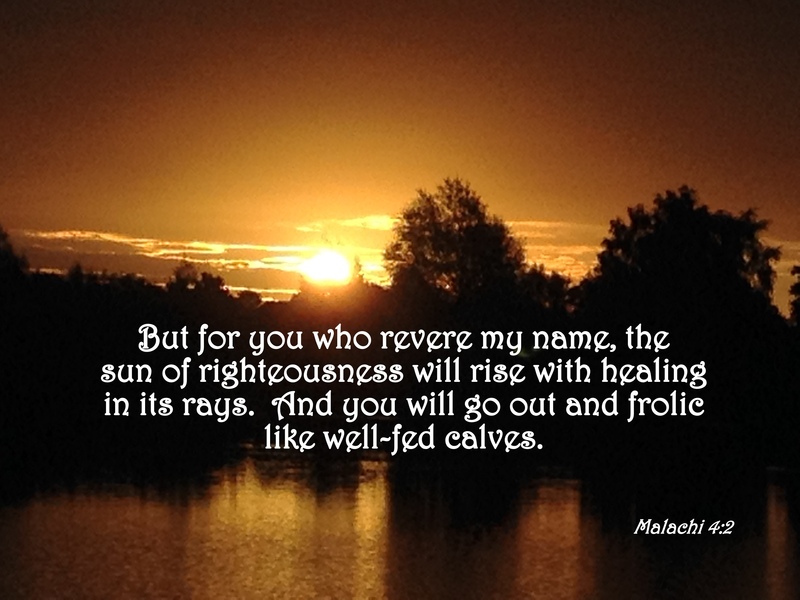 This entry was posted in Faith, Poetry, Verse of the Day and tagged Bible Verse, Christ, Faith, Freedom, God, Grace, Hope, Inspiration, Jesus, Malachi 4:2, Peace, Poetry, Seasons, Sunrise on December 9, 2015 by waynemali. This entry was posted in Faith, Poetry and tagged Christ, Faith, Freedom, God, Grace, Hope, Inspiration, Jesus, Love, Mercy, Peace, Poetry, Seasons on September 9, 2015 by waynemali.